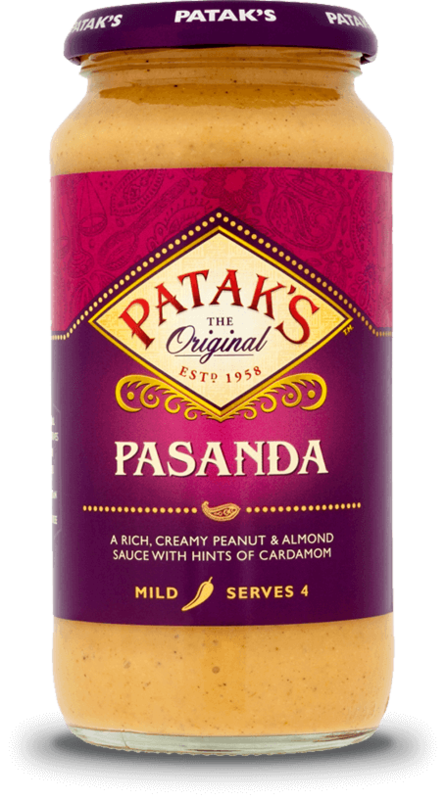 A rich, creamy peanut & almond sauce with hints of cardamom. This product may also contain other nuts. For allergens, see ingredients in BOLD.